During these times of zero interest rates, real estate is becoming increasingly valued as a capital investment. And this also applies to people less familiar with the real estate business. It is therefore all the more important to choose a partner which can take the investor's specific requirements into account. The Berner Group Berlin develops risk-minimizing investment solutions which are tailor-made for the investor in question. Our customers also benefit from the comprehensive ‘all-round property package’ offered by the Berner Group Berlin. This is of particular interest for two target groups: for investors wishing to acquire a property for the long-term as a retirement provision and for property owners who want to sell their properties after around 10 years while optimising their return. The Berner Group Berlin takes care of all the relevant aspects in both cases. After finding a suitable property and financing partner, a suitable notary and property management company are required. This is rounded off with the ‘all-round property package’ and rental pool to guarantee the owner maximum security over the years after purchasing—the individual owner can therefore reduce the rental risk thanks to the communal support provided by the tenant pool. Capital investors at the Berner Group Berlin know that they have the support of a service provider who will take care of all their capital investment issues for them based on the complex and individual advice provided. 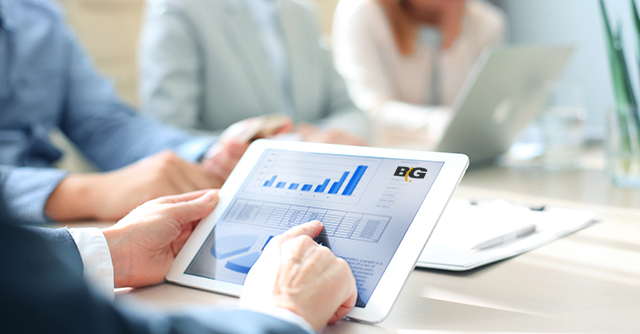 Do you want to find out what we do for » major national and international investors? Are you interested in our strengths we put to use for » banks and institutions? Are you an » owner-occupier in search of your own four walls where you can develop to your heart’s content and grow old without any concerns for the future? Institutional customers and private investors alike both benefit from cooperating with the Berner Group Berlin and its comprehensive range of services.